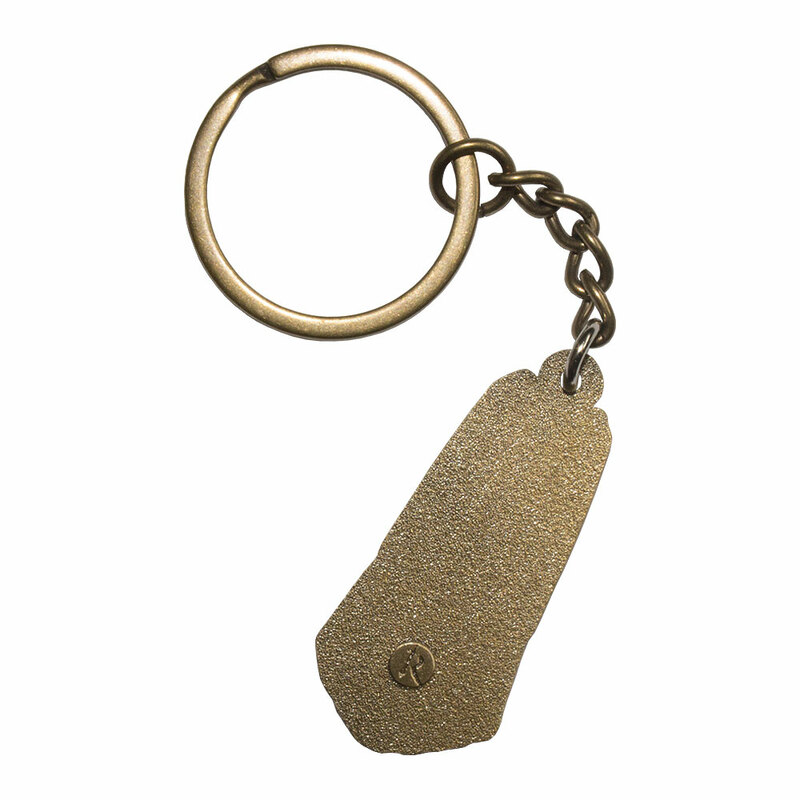 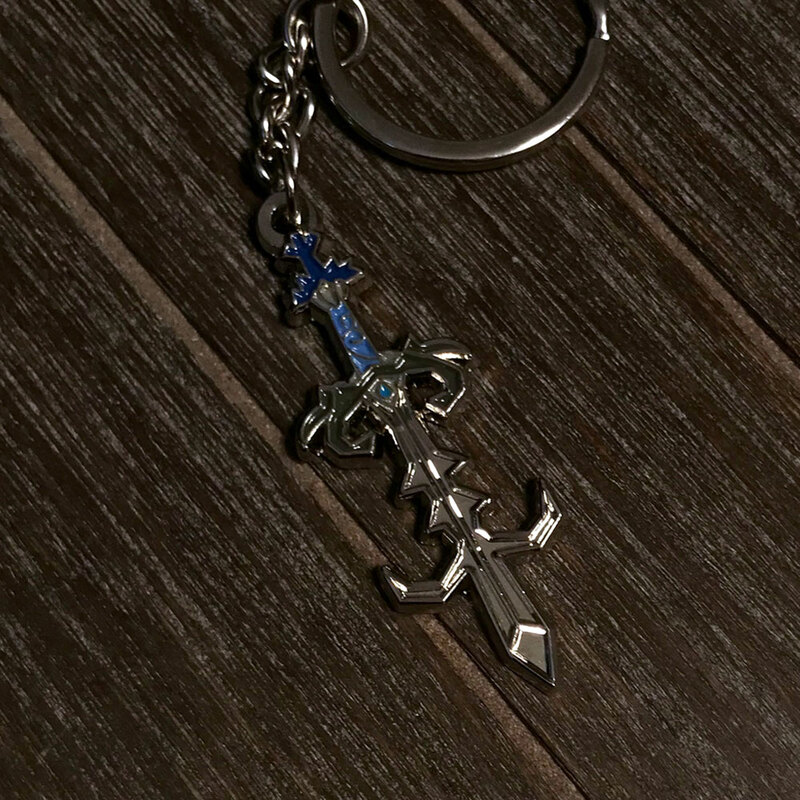 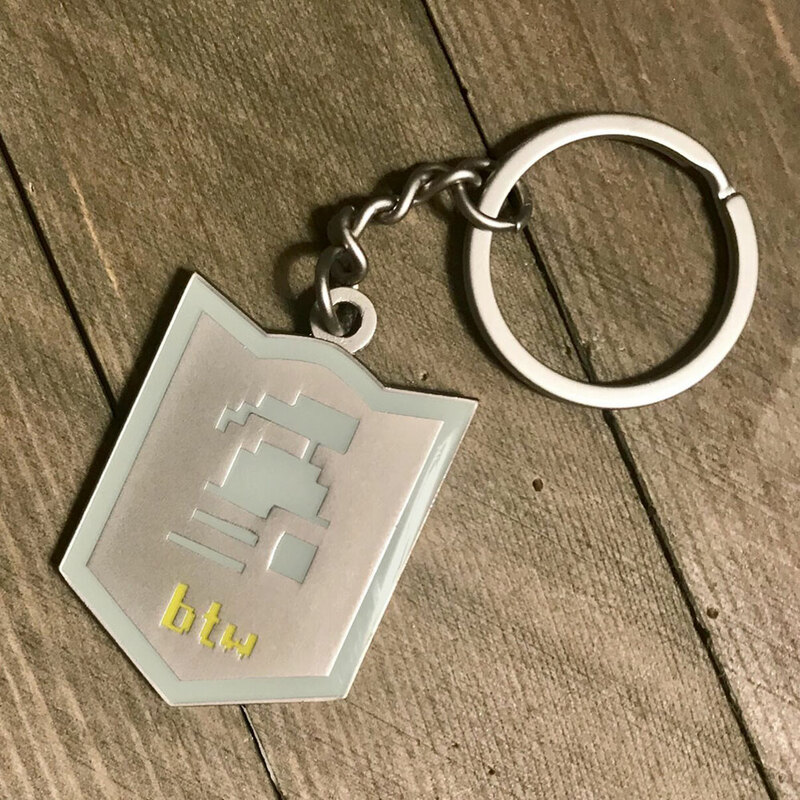 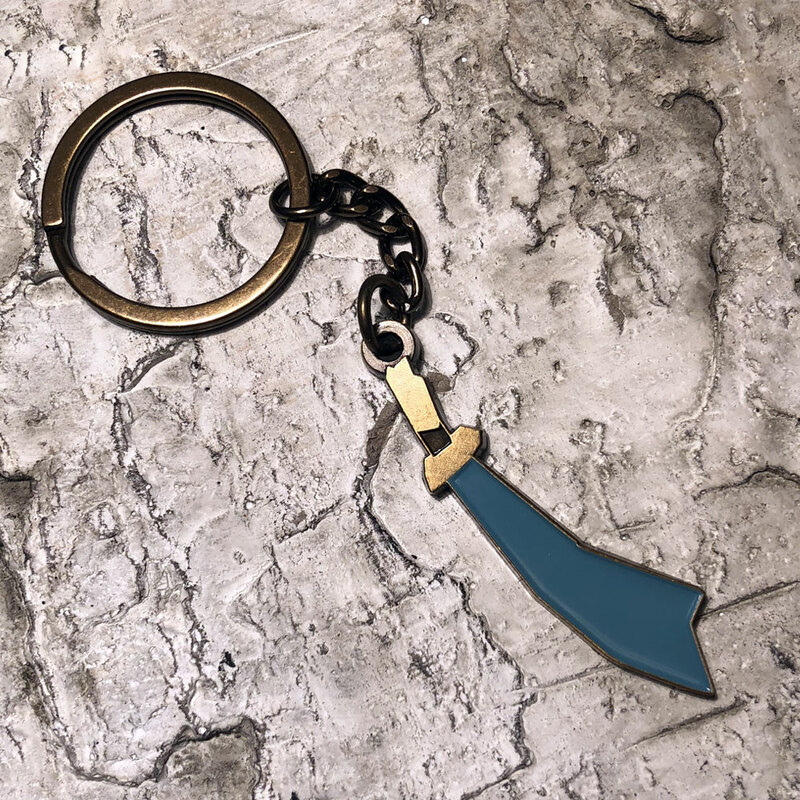 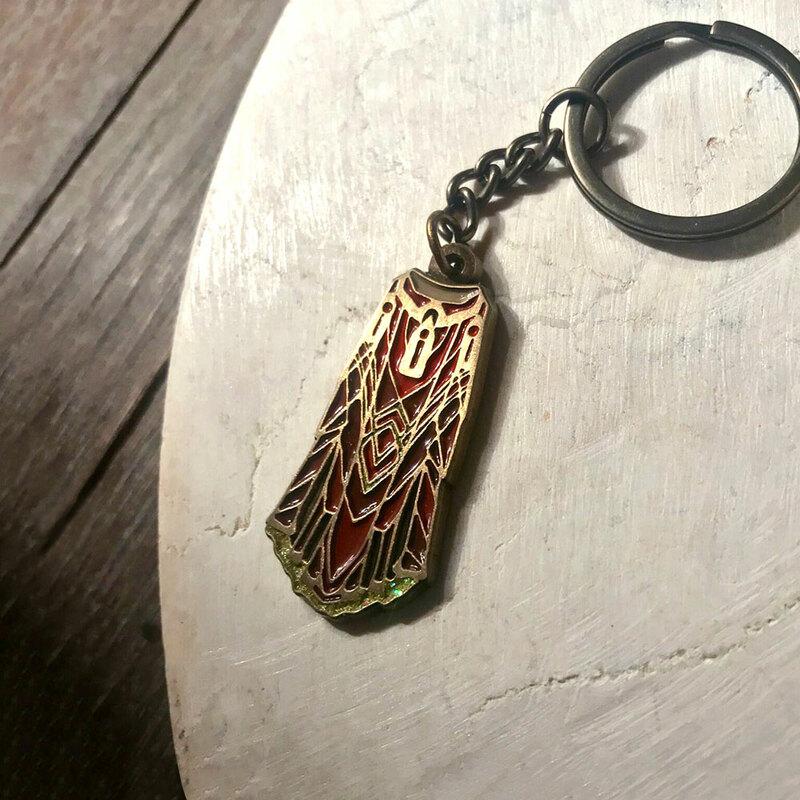 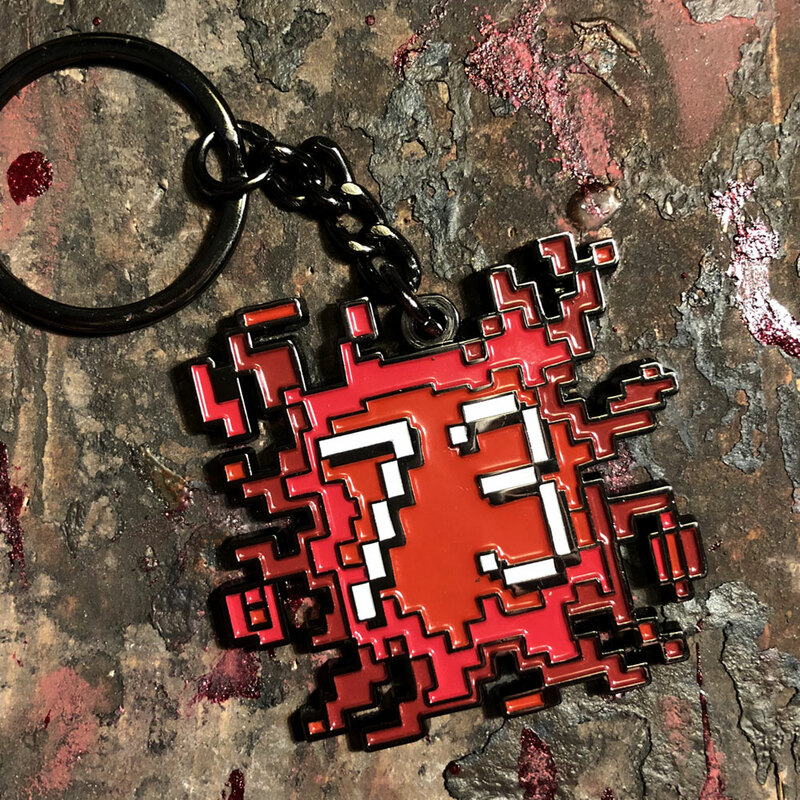 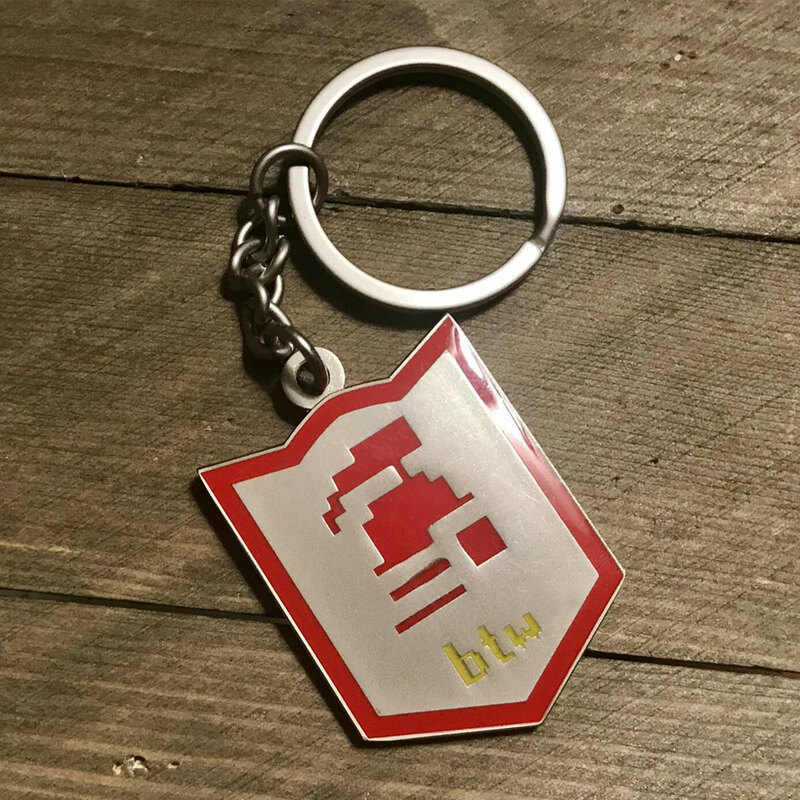 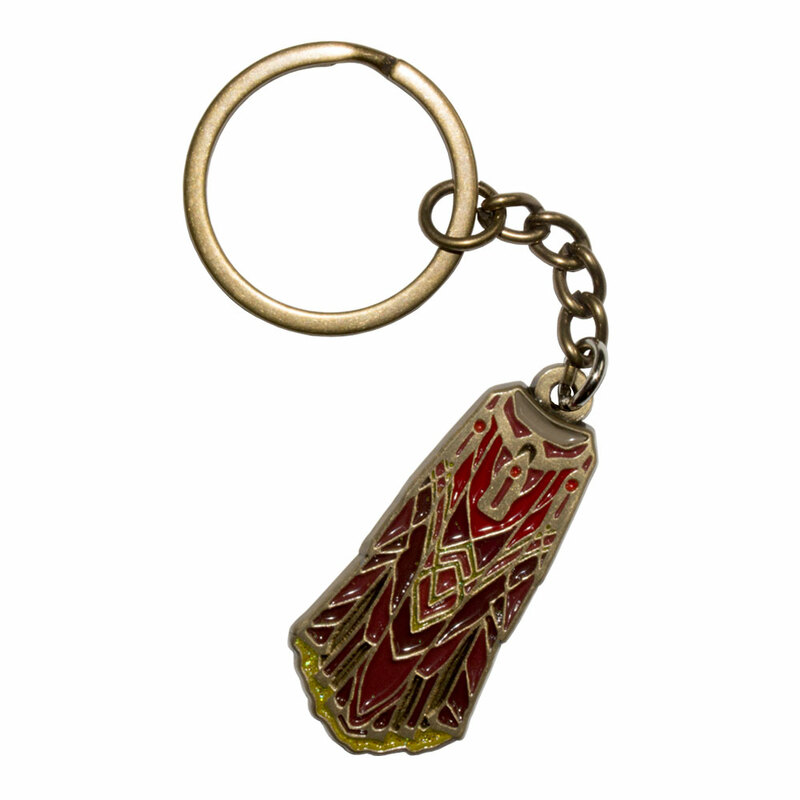 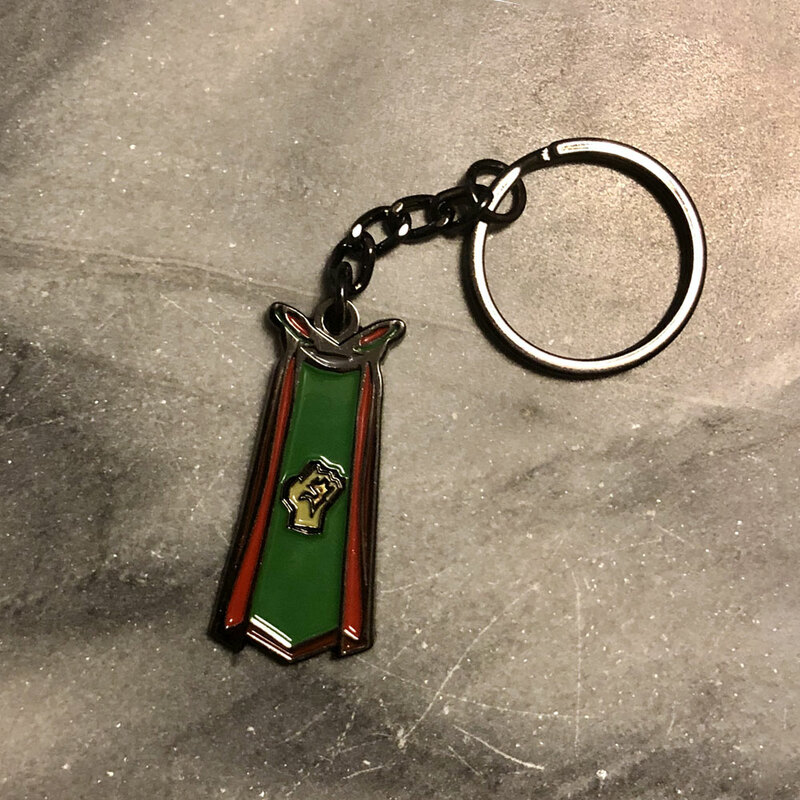 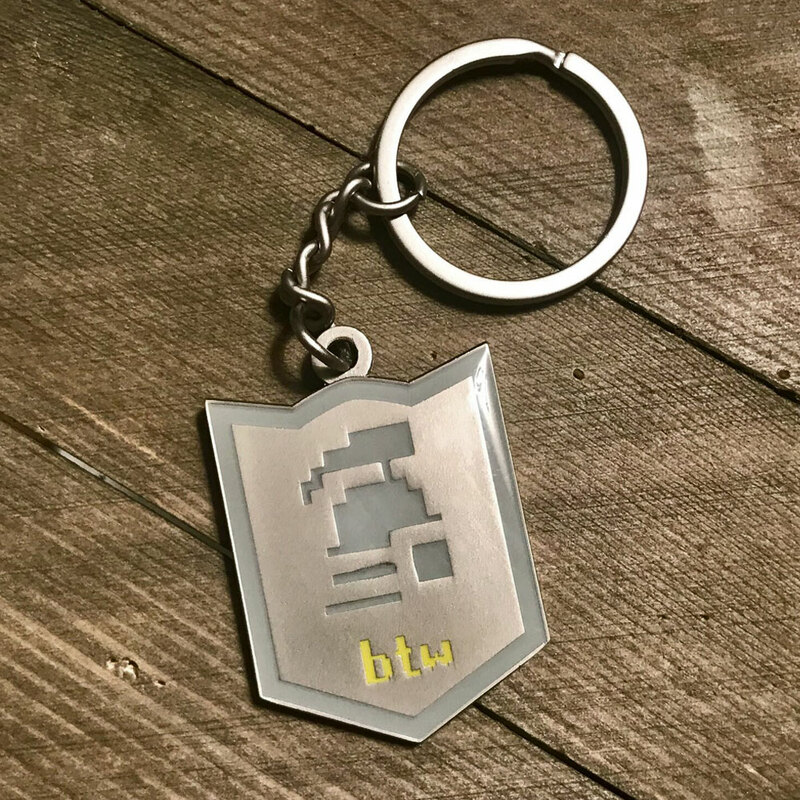 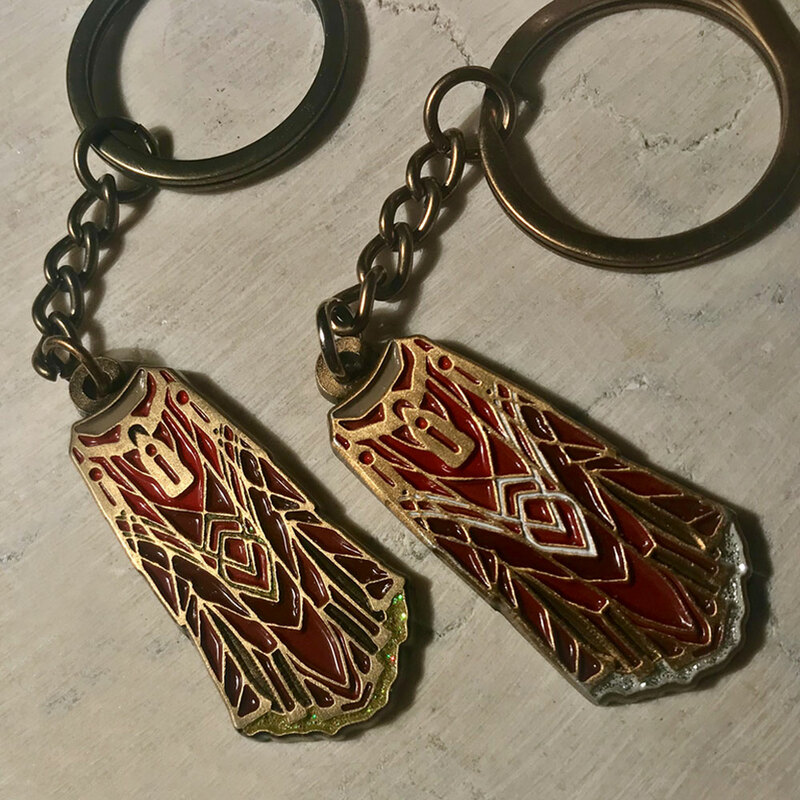 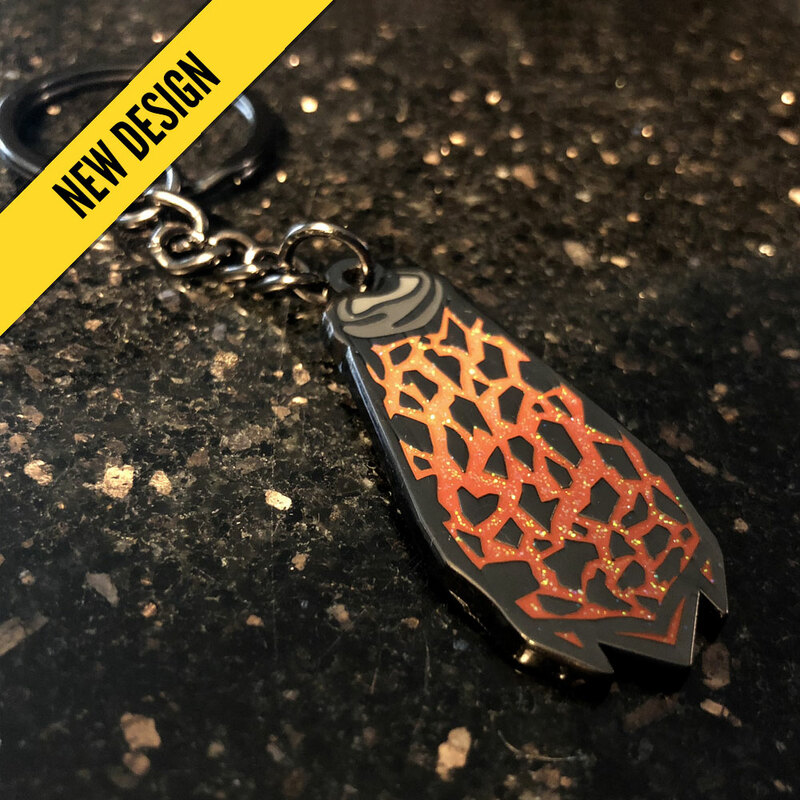 Official Trimmed Completionist Keyring, crafted by Angels Scapes. 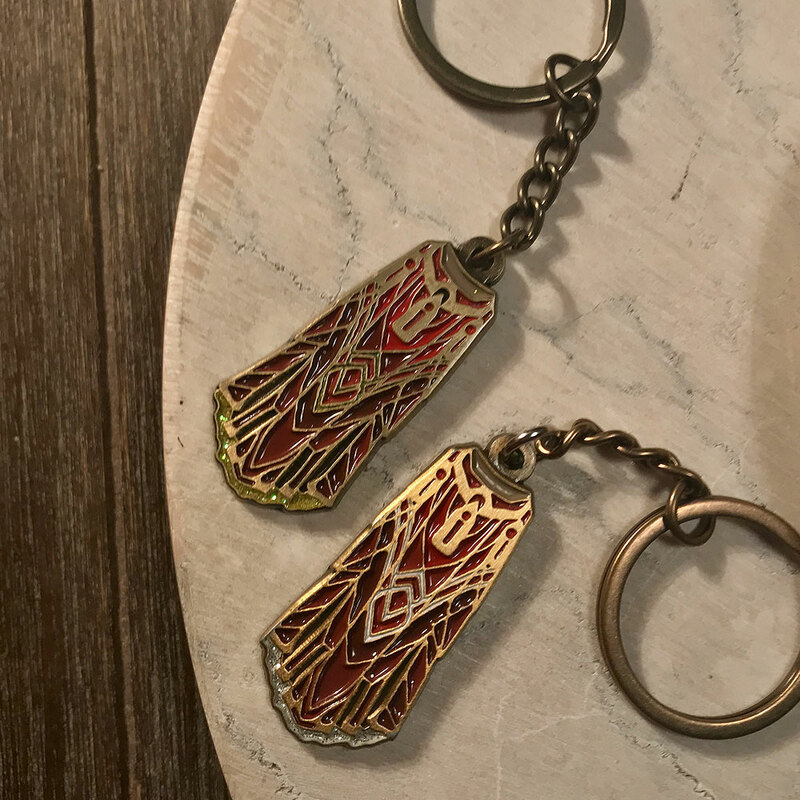 For those who just have to have everything – with bells on. 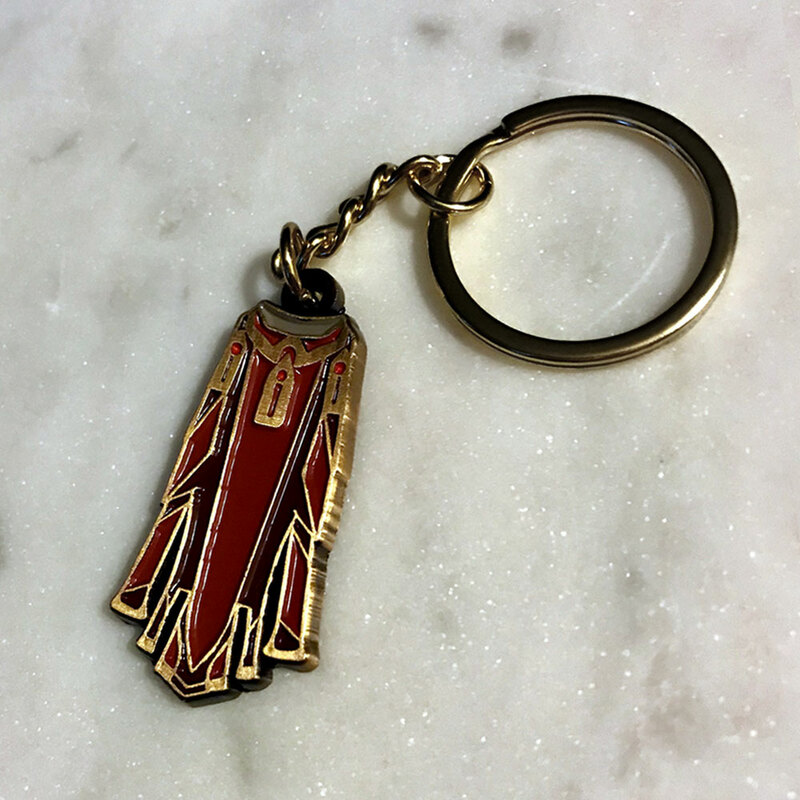 Coloured enamel with antique gold metal detailing and chain. 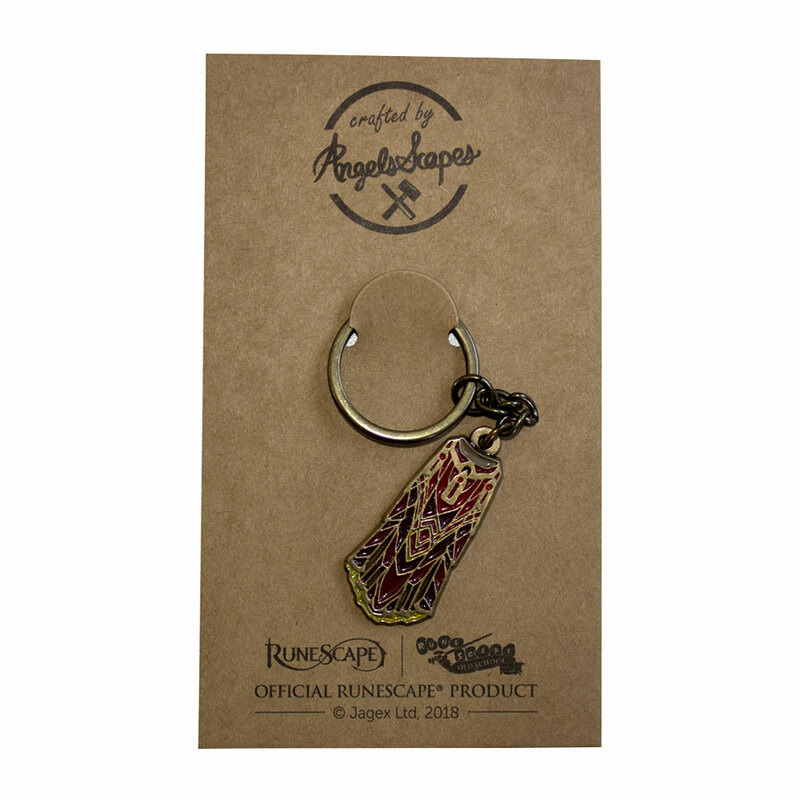 Official R stamp on the back. 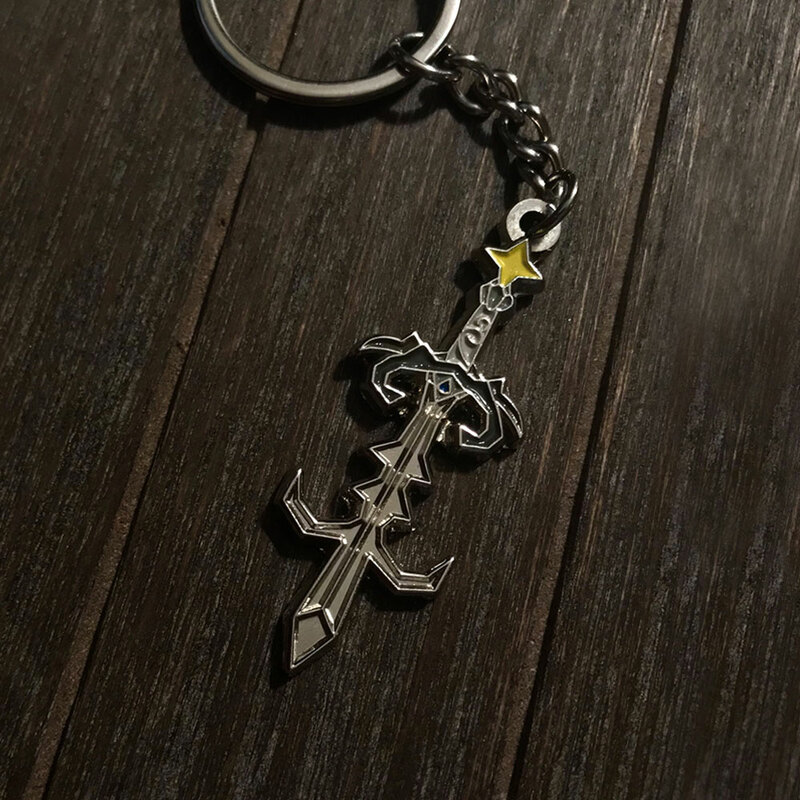 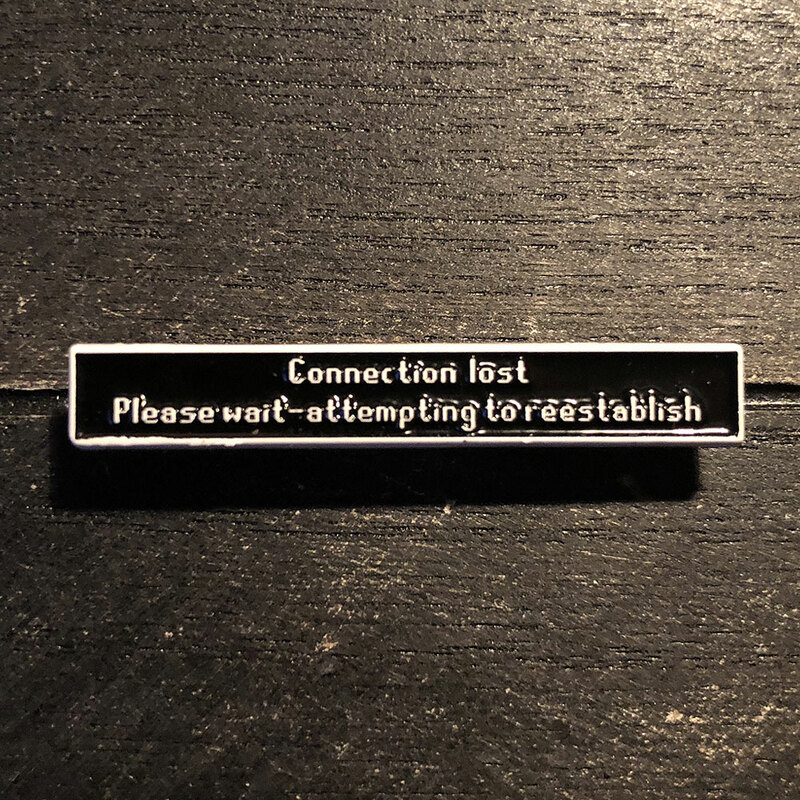 This item is expected to be re-stocked in July.